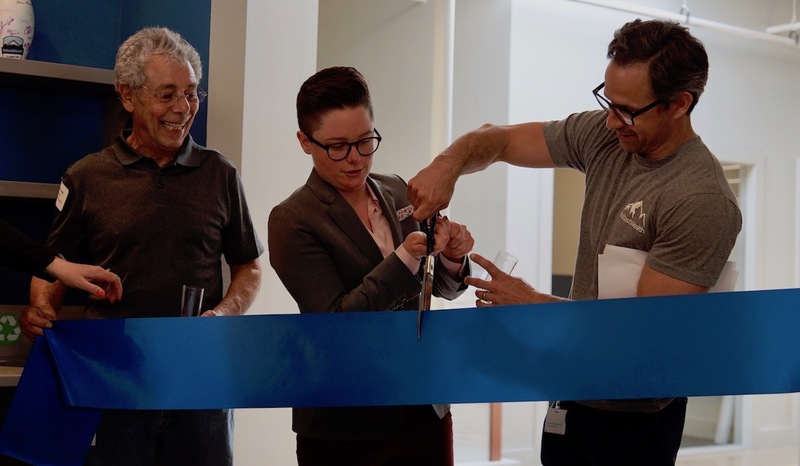 RobustWealth, a provider of digital wealth management solutions, on Tuesday celebrated the grand opening of its expanded headquarters in Lambertville. The 9,000-square-foot addition will accommodate the company’s growing team, which has nearly quadrupled in the last year, according to the company. The firm’s growth from 18 to 66 employees in Lambertville comes on the heels of its recent acquisition by international financial services firm Principal Financial Group. The expanded space was designed and built largely by local firms, and features 72 high-tech work stations and executive offices. RobustWealth offers advisory services through its fully integrated, digital advice platform for advisors and institutions. 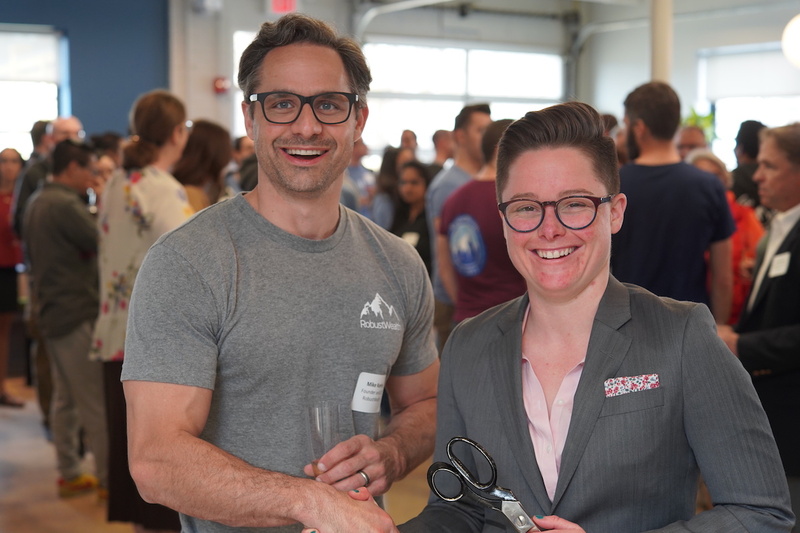 Congrats to RobustWealth for not only setting up shop in Lambertville, but expanding on their HQ operations during this growth mode period. Hoping to see more of this type of action in our city in hopes of further attracting some ambitious types to help infuse some positive energy and forward momentum for the community. Kudos to Mayor Fahl, as well, for being on hand to memorialize the occasion and continuing to be both a vocal and visible advocate for positive Lambertville growth!